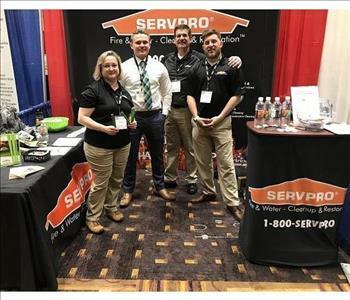 Eric Driscoll is the Production Manager at SERVPRO Whitemarsh/Cheltenham. He has the unique ability to comfort people when they are distressed about the damage to their homes or business. He has more then 12 years of experience restoring homes damaged from fire,water and smoke. He holds industry standard credentials for Fire, smoke, water and applied structural drying. William is one of our crew team leaders. He has been with SERVPRO Doylestown for five years. 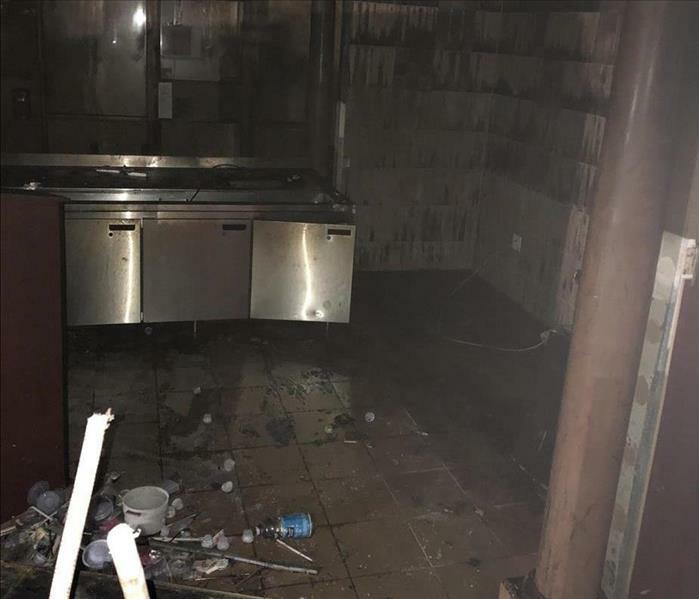 He holds credentials for the cleaning and restoration of fire ,water, smoke and mold damage. Our marketing staff attends multiple conferences throughout the year to promote our business. This conferences are held mainly by associations we are a part of and are held annually.